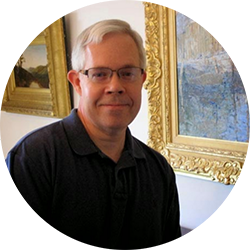 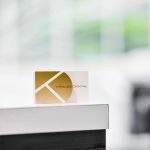 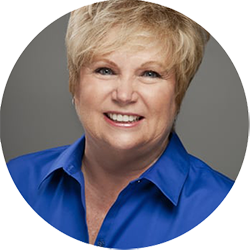 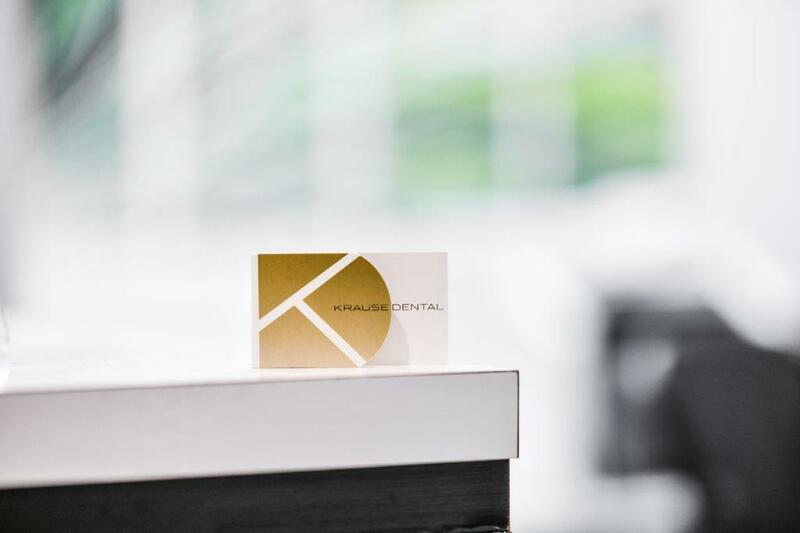 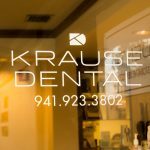 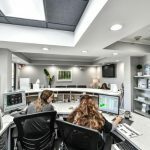 Krause Dental prides itself on being at the forefront of dentistry advancement. 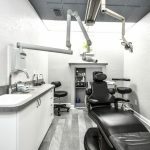 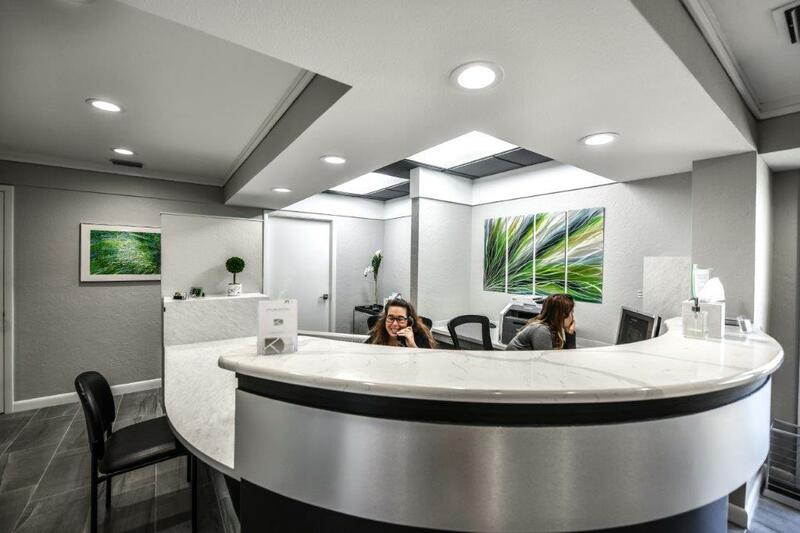 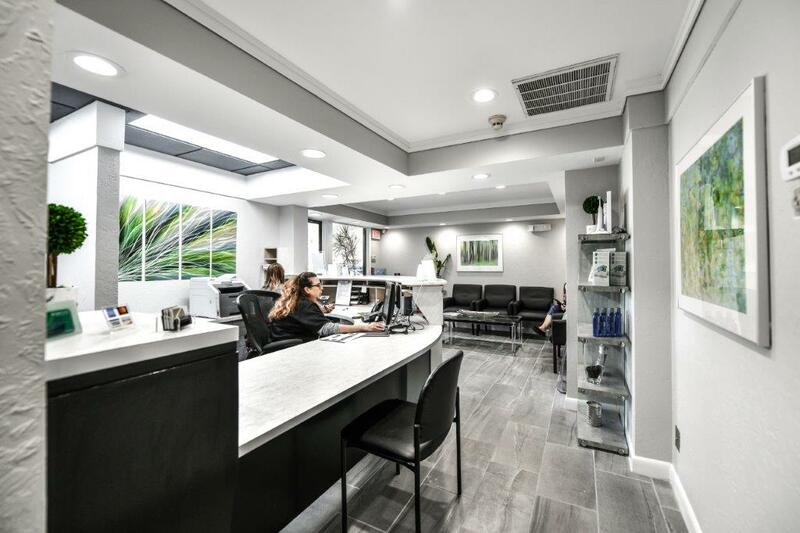 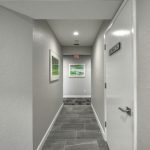 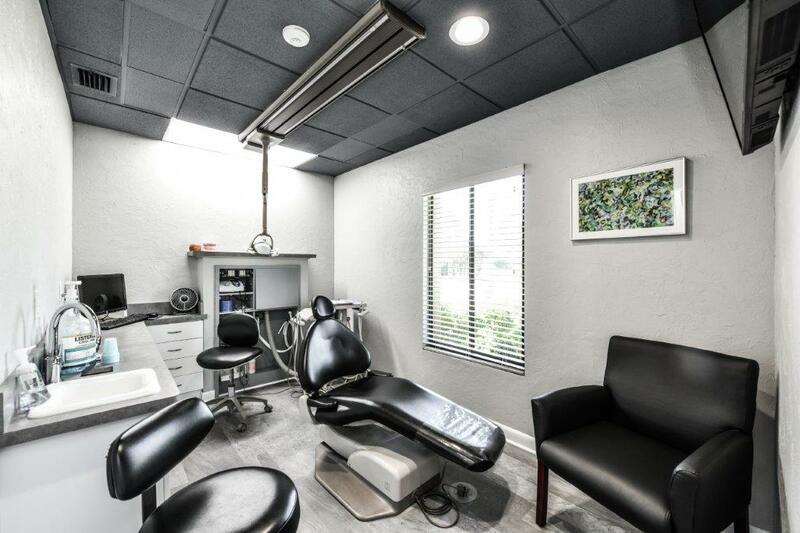 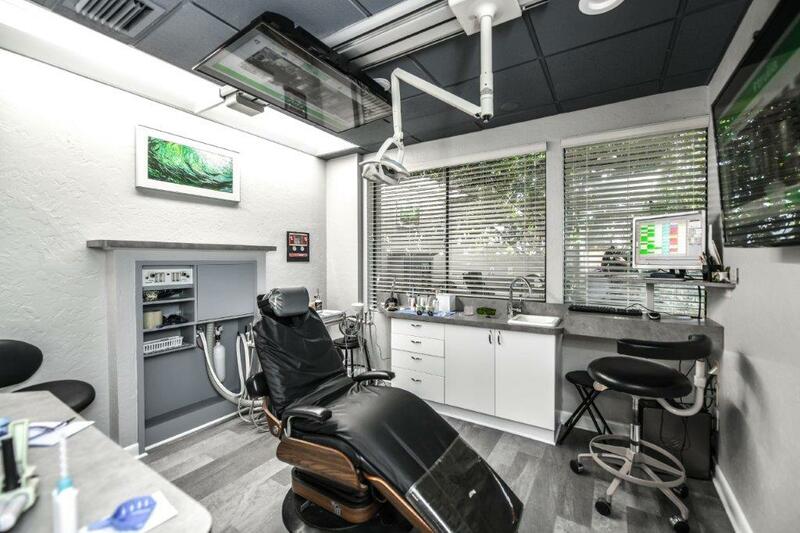 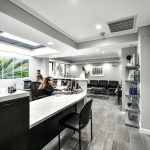 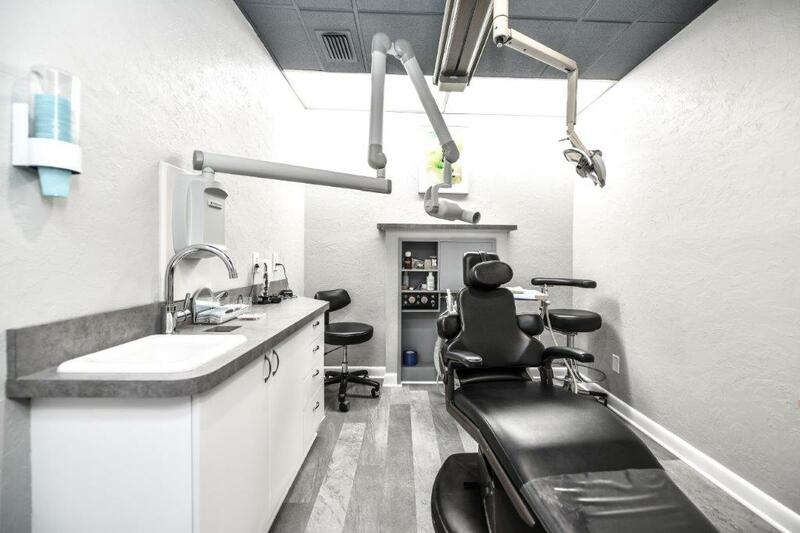 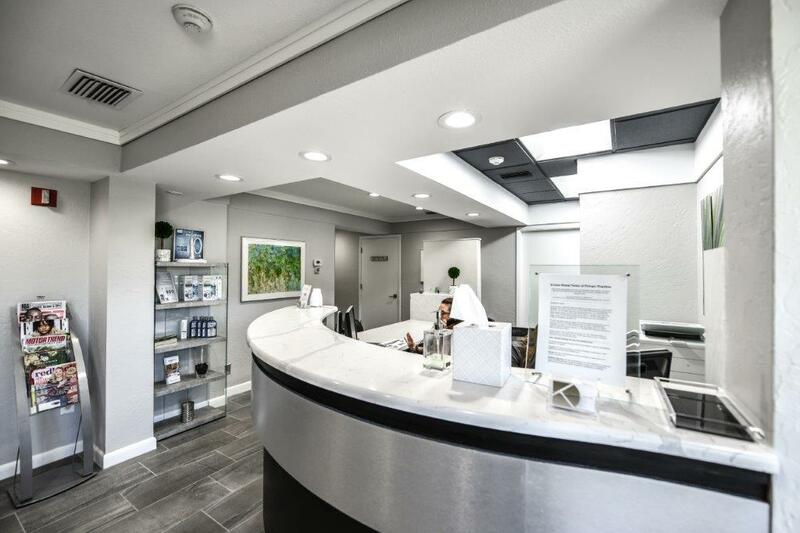 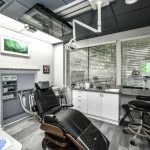 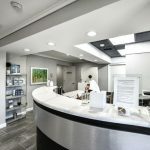 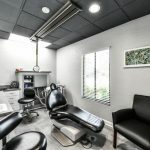 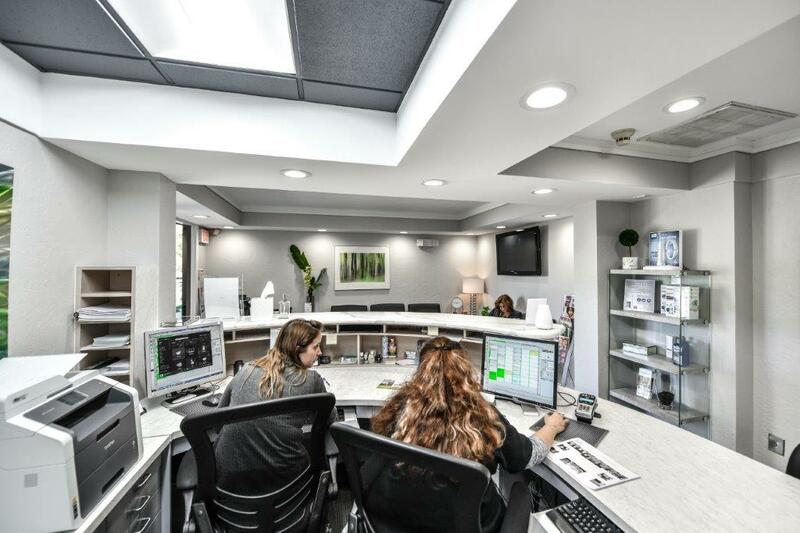 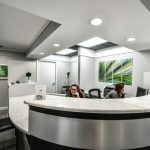 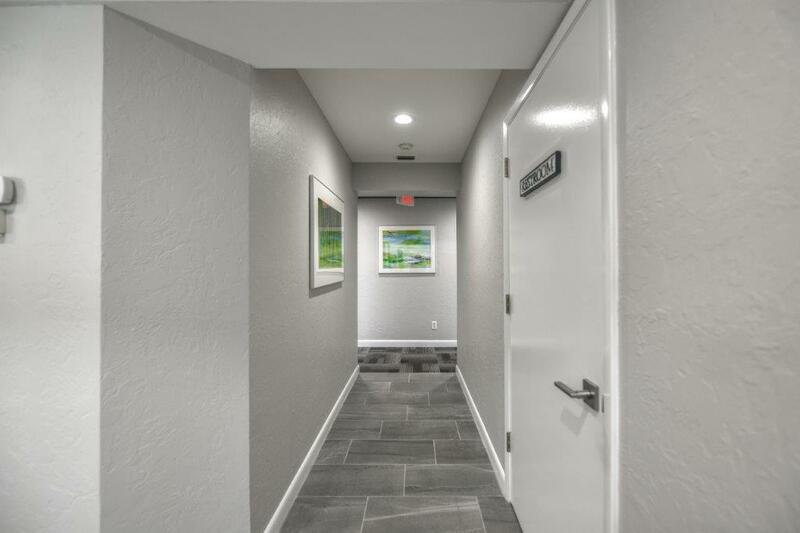 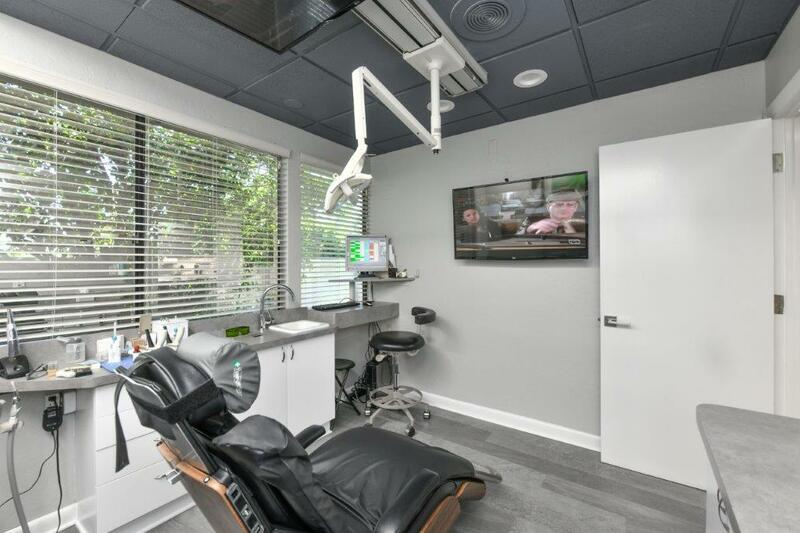 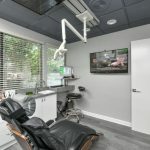 Our state-of-the-art dental office allows us to show you just how far the field of dentistry has come. 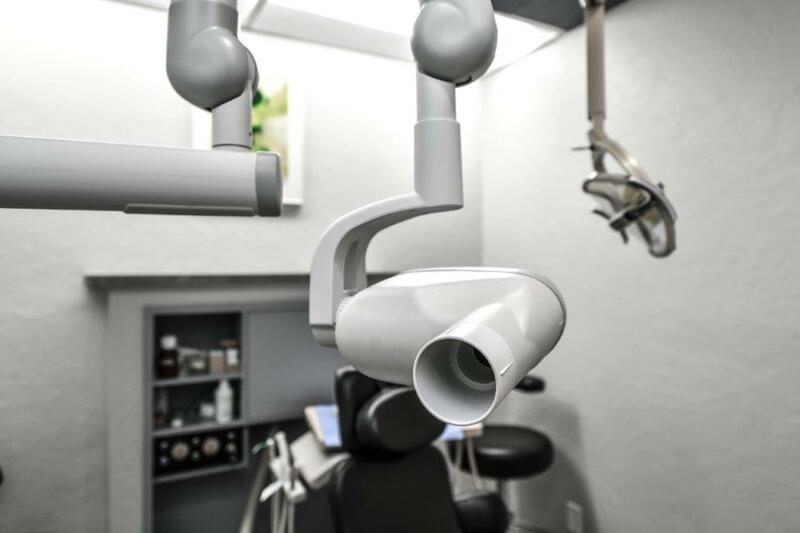 Dental crowns, veneers, white fillings, and implants have the potential to give you a smile that is healthy and aesthetically pleasing. 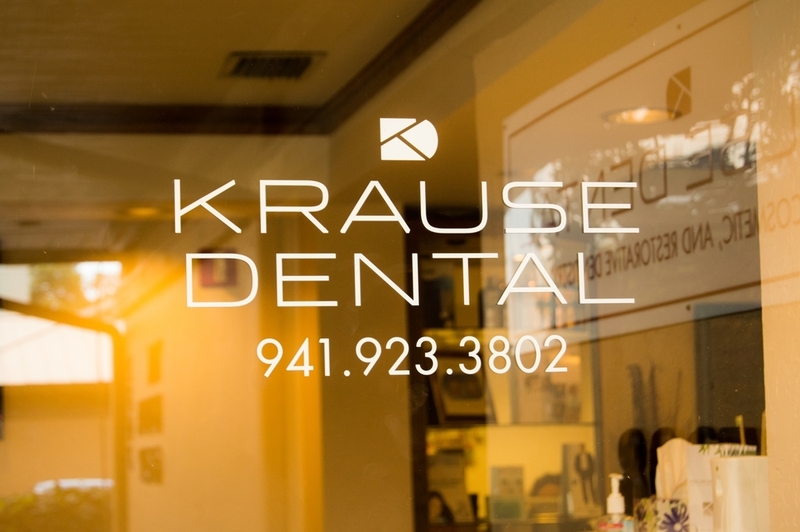 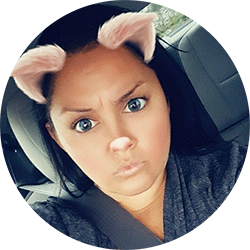 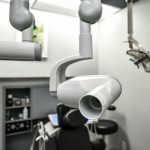 Krause Dental can fulfill your basic dental service needs and your complete cosmetic makeover.